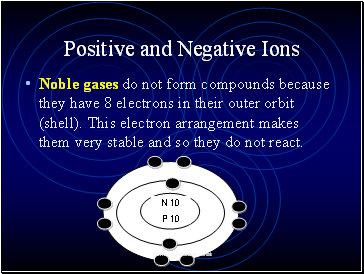 Noble gases do not form compounds because they have 8 electrons in their outer orbit (shell). 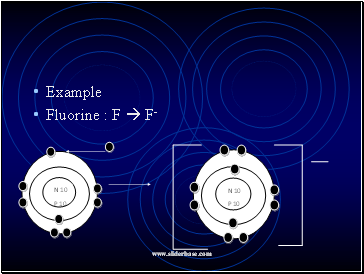 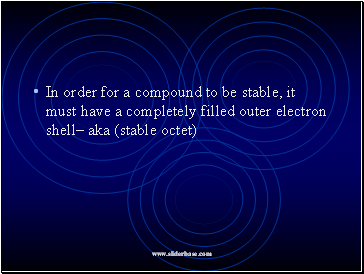 This electron arrangement makes them very stable and so they do not react. 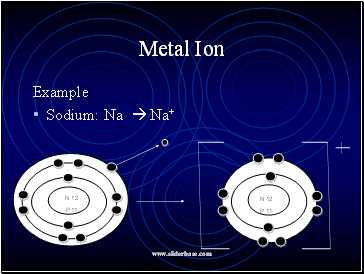 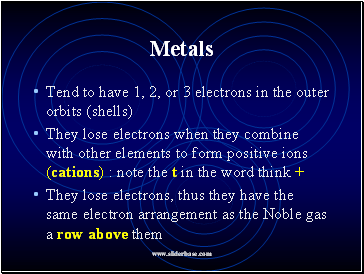 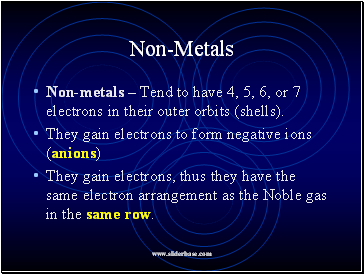 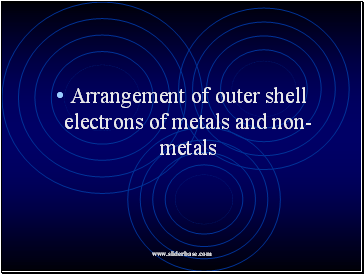 Non-metals – Tend to have 4, 5, 6, or 7 electrons in their outer orbits (shells). 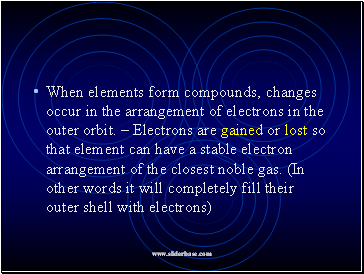 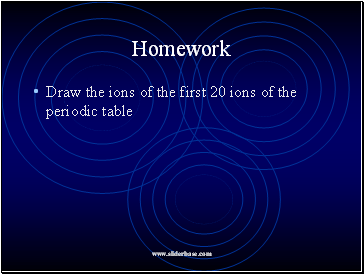 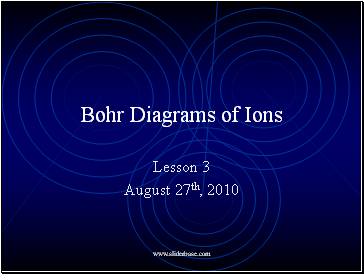 They gain electrons, thus they have the same electron arrangement as the Noble gas in the same row.